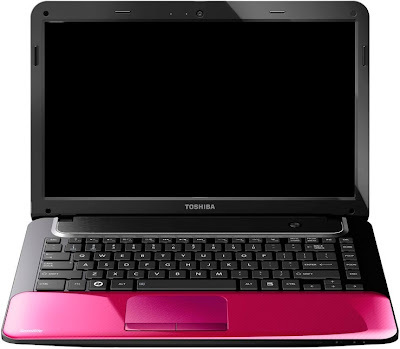 The Toshiba Satellite M840-X4211 Laptop features 14 inch HD LED backlit display with 1366 x 768 pixel resolutions. It is powered by 2.5 GHz Intel Core i5-2450M processor having 3MB cache with Turbo Boost Technology(then 3.1GHz). It equips Intel HM76 chipset and Intel HD Graphics card. 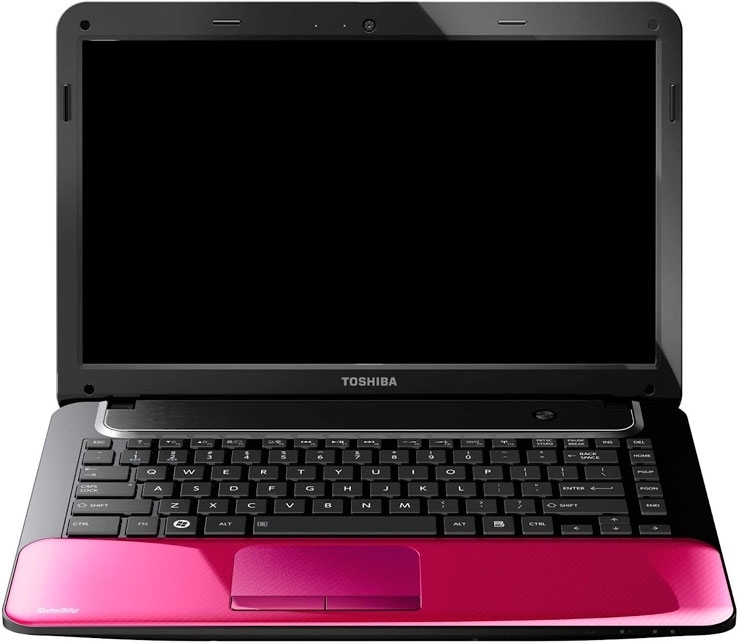 The Toshiba M840-X4211 Laptop runs on Windows 7 Home Basic 64 bit or 32 bit OS and has 4GB DDR3 RAM(upgradable upto 8GB). It has a storage of 500GB SATA HDD. Connectivity options includes Bluetooth connectivity, HDMI port, RL45, RGB, WiFi connectivity, Gigabit Ethernet. Other features includes Super Multi 8x DVD optical drive, built-in 16bit stereo speakers with SRS Premium Sound HD and also Intel HD audio support, built-in HD camera with microphone. The Satellite M840-X4211 is equipped with a standard 6 cell Li-Ion type battery. It has a dimension of 340 x 25.6 x 232mm and weighs 1.98 kgs. 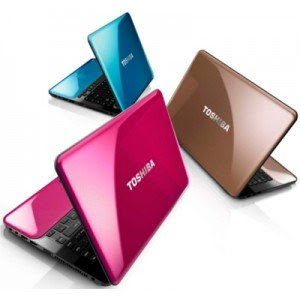 Toshiba Satellite M840-X4211 Laptop comes with a price tag of Rs. 41,000 INR(price of base model whose features is given above) and currently availabie via online @ Flipkart. Tags:Toshiba Satellite M840-X4211, Toshiba Satellite M840-X4211 features, Toshiba Satellite M840-X4211 specifications, Toshiba Satellite M840-X4211 review, Toshiba Satellite M840-X4211 details, Toshiba Satellite M840-X4211 availability, Toshiba Satellite M840-X4211 specs, Toshiba Satellite M840-X4211 images, Toshiba Satellite M840-X4211 pics, Toshiba Satellite M840-X4211 pictures, Toshiba Satellite M840-X4211 price.